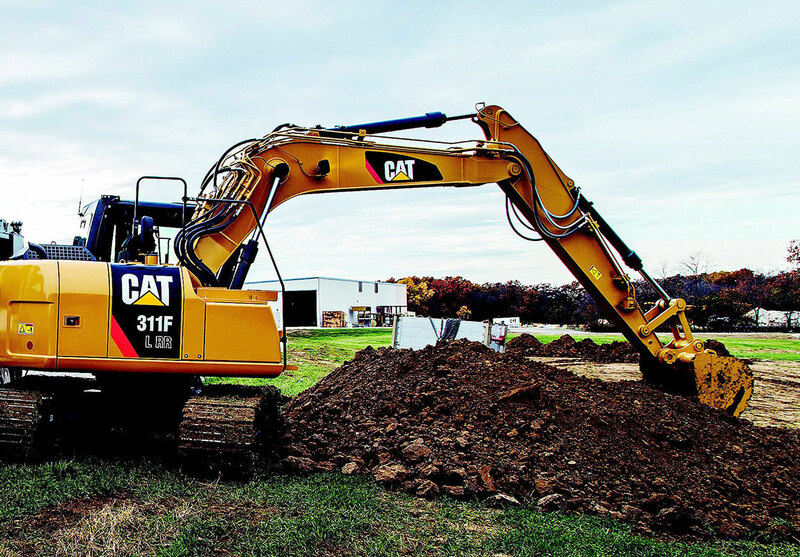 We provide excavation services for commercial properties in need of line repairs or replacement. Water and sewer line issues can be a major headache. You can count on our licensed experts to dig in and be there when you need us most.